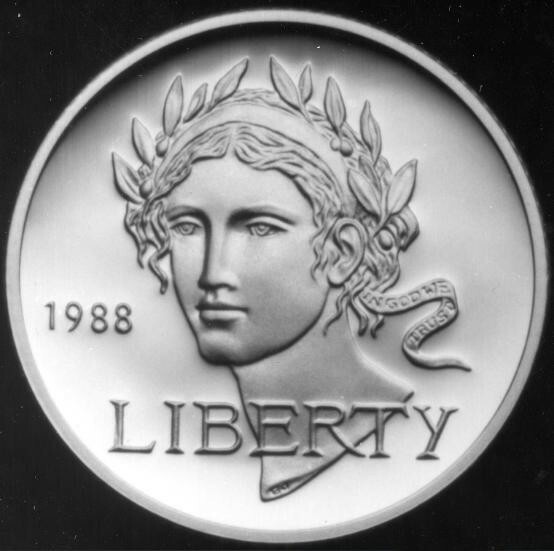 Greek mythology has a very great role in American culture and society the article “How is greek mythology present” also agrees some prime example would be logos, slogans or even names of companies who are direct or subliminal references to greek myths or stories. 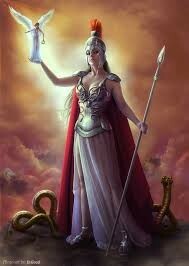 The extremely popular athletic clothing company Nike is actually named after the lesser known greek goddess named Nike. Nike is the greek goddess of victory who was thought to have never lost in any competition, war or challenge according to “Nike: The goddess of victory”. 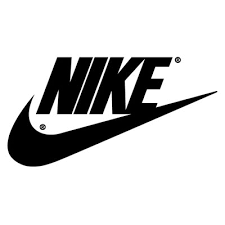 Nike is a company that wants their customers to believe that if they buy their clothing and shoes that they will never be beaten. Nobody ever wants to lose and many people will go the extra mile to win so when a company has the goddess of champions to back up their name lures customers into buying their stuff in belief that it will make them better. If it actually does make them better at sports or not is not for discussion but the name alone almost ensures that it will. 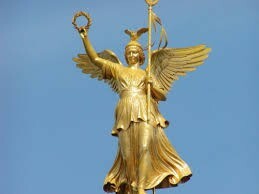 In conclusion Nike is a company that uses the greek goddess Nike who is the goddess of champions and victory to be their name. They use her name to draw in customers who want to be champions and buy their products in belief it will make them champions. 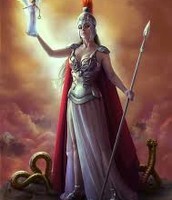 Greeks used to follow the gods in belief it would make them better so by following the goddess Nike, although subliminally, those people think they are getting better. Their name is very appropriate and is a very good marketing point since their wares are made for champions or people who want to be champions.